Every homeowner should be able to enjoy a warm home and manageable heating bills. We have the knowledge and experience to help you find the perfect central heating solution to suit you, whatever you budget or home type. Having completed over 10,000 central heating installations in the Bristol area during more than forty years in the industry, we have got the expertise you need to carry out the highest quality central heating installations in any type of property. Modern condensing boilers are more than 90% efficient, compared to the older styles which can be as little as 60% effective. Whether you’re thinking about going a little greener or could do with shedding some pounds from your energy bills, we can recommend and install an efficient boiler that can reduce your carbon footprint. With the rising cost of energy, central heating is no longer a ‘one-size-fits-all’ solution. 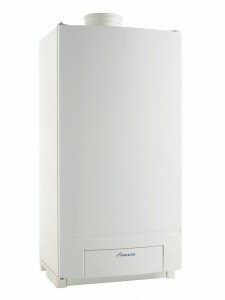 Having the best system is not just about having a top quality boiler, but also about having an efficient and tailored control system to make the most of it. The use of thermostatic valves, wired or wireless control panels, and the designation of heating ‘zones’ in larger buildings can really help us make the most of your central heating, giving you a system that delivers excellent results while keeping your bills low. At DHS we have some of the best and most experienced engineers in the industry. 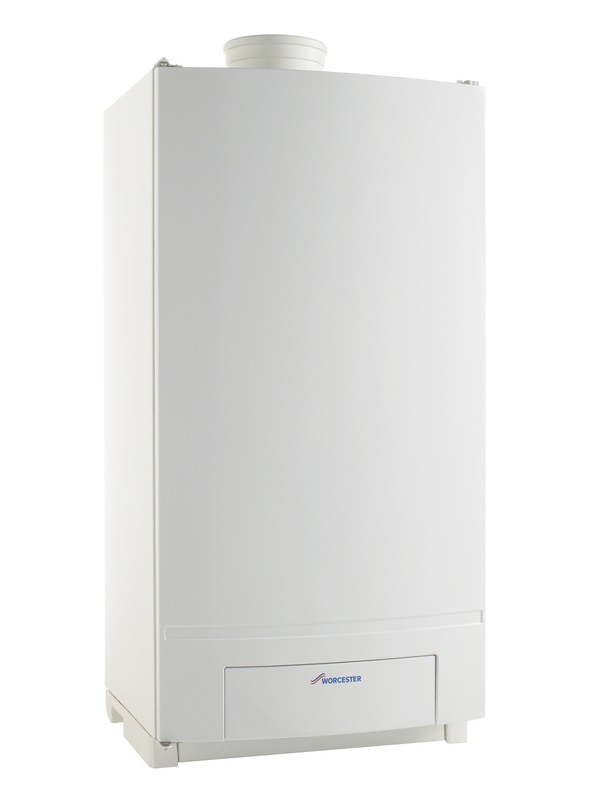 This allows us to give you the best possible advice as well as guaranteeing quality installation, servicing and maintenance on your boiler. We specialise in domestic heating installations, so you know that we’ll do everything in our power to get your boiler fitted quickly, safely, and with as little hassle as possible. All of our engineers are Gas Safe registered (which replaced Corgi registration in 2009) and we offer a guarantee on every installation so you can have peace of mind about the quality of our work. If you want to continue benefiting from our expertise, we can provide a yearly service on your heating equipment to make sure it keeps operating effectively year after year. It’s never too soon to upgrade your boiler. With the benefit of increased efficiency and comfort and decreased energy costs, your new boiler will start paying itself off right away.